Had a wonderful time in Venice for my birthday! Now it’s back to earth! 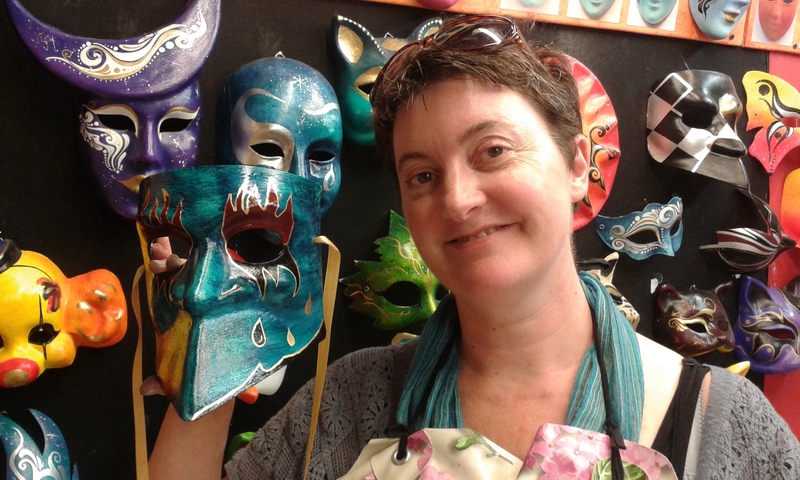 Me – painting my own Mask!